McAuliffe is excited to be partnering with American Family Care (formerly Doctor’s Express) to offer a flu clinic for our families. The clinic will take place at McAuliffe on Thursday, November 2, 2:00pm-5:00pm. SLC’s will also be taking place at this time. AFC accepts all major insurance except Aetna, Network Health by Tufts, Neighborhood,Boston Medical Center (BMC Healthnet), Celticare and Medicaid plans from other states. 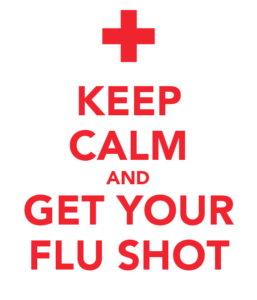 Participants can also self pay $30/flu shot. In order for us to hold the clinic we must have a minimum of 30 participants. If there is a higher demand then we can arrange for an additional nurse to be on site. Click here to reserve your spot today! All participants must bring this completed form with them to their shot timeslot.